NewDelhi : A five-judge Constitution Bench of the Supreme Court will hear the politically sensitive Ram Janmabhoomi Babri Masjid land dispute cases today. 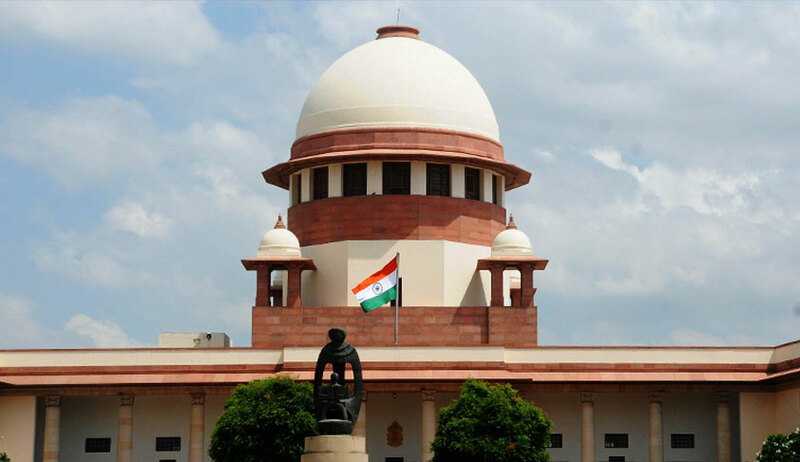 The apex court will also hear today two petitions seeking review of its December 14 verdict that had dismissed pleas challenging the Rafale fighter jets deal. The bench comprises Chief Justice Ranjan Gogoi and Justices SA Bobde, DY Chandrachud, Ashok Bhushan and SA Nazeer. According to a notice issued by the apex court registry, all the petitions in the matter will come up for hearing today. Fourteen appeals have been filed in the apex court against the 2010 Allahabad High Court judgment. The verdict was delivered in four civil suits, that the 2.77-acre land in Ayodhya be partitioned equally among the three parties — the Sunni Waqf Board, the Nirmohi Akhara and Ram Lalla.